Valentine’s Day is not the only day where the town is dressed in red decorations! 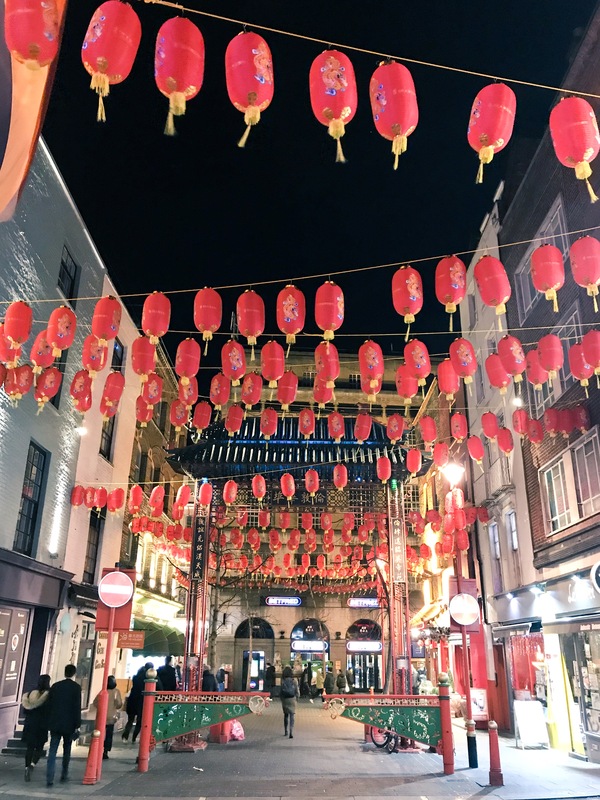 If you’ve been to Chinatown recently, you would be greeted by a sea of beautiful red lanterns lined the streets in readiness for Chinese New Year (or CNY) also known as Lunar New Year to be politically correct! But who wants to be political here?! As far as annual holidays and festivities are concern, Chinese New Year is the most significant festive season to me. Undoubtedly it is because of my heritage and culture. This is the equivalent to Christmas in the Western culture. Certainly a time for all the family members to come together and reunite to celebrate the new year. Unfortunately, this year we are unable to go back to Australia or Beijing to spend it with family. 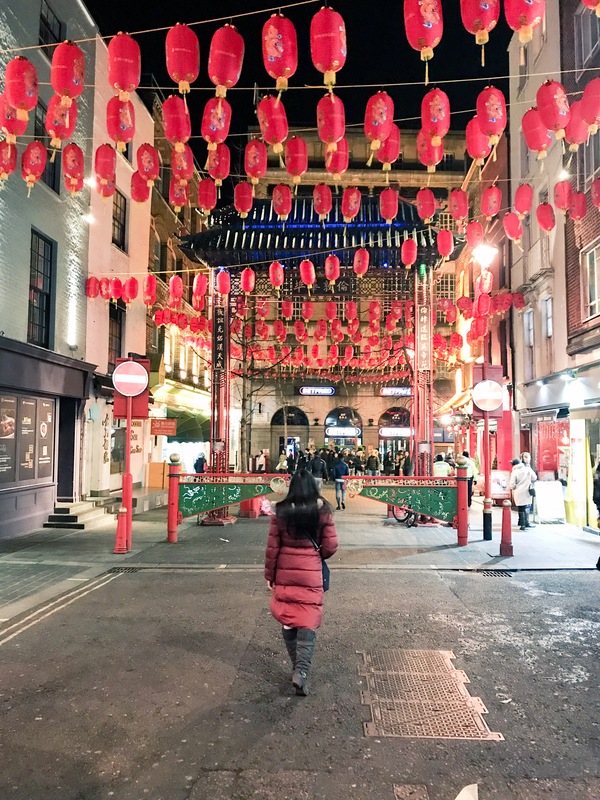 So I am dedicated this post to reminisce what celebrating Chinese New Year is all about when I was growing up. 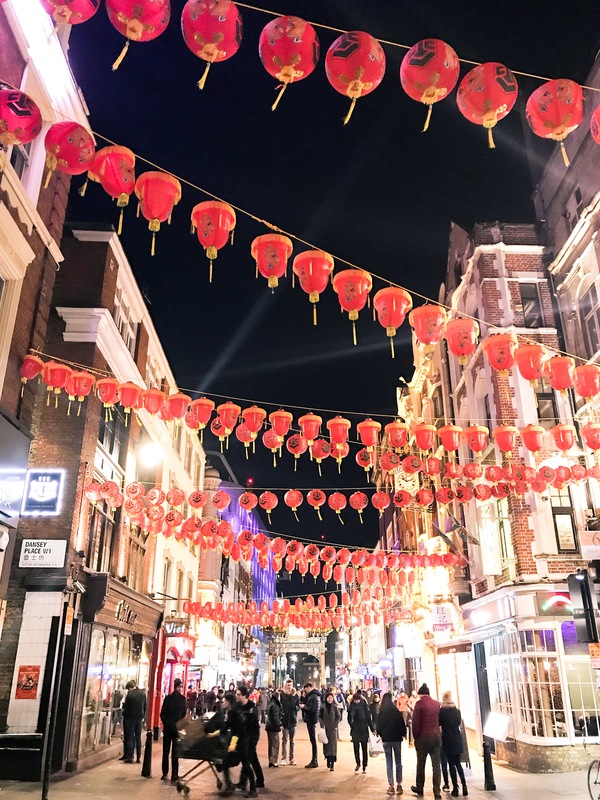 Not only does it involve sumptuous feasts and delicious food, there are also many traditional rituals and customs that take place as part of the festivities and celebration. Since Chinese are all about auspicious colloquials, positive omans and good feng shui, it is a very important the rituals are followed to ensure that the new year will bring good fortunes and prosperities to the household. Have I also mentioned that we are pretty superstitious?! However the most important activity in the lead up is a top-down-bottom-up spring cleaning of the house. Needless to say this is my least favourite part! When I say top-down-bottom-up cleaning, I really mean strip the house clean. From sweeping to mopping, to scrubbing the windows, washing the curtains, to tidying up and getting rid of unused items! There is a reason for this… and no, it’s not because we don’t clean our house throughout the year! It is because this symbolises “sweeping away” and “ridding off” all the bad luck or unwanted encounters from the past year to make room for new luck & good fortunes to enter. After spring cleaning, we need to start preparing for the most important meal of the year, which is New Year’s Eve Reunion Dinner. This is seriously my favourite meal of the year! The whole dining table is spread with a plethora of sumptuous dishes with carefully selected ingredients to represent auspicious beginnings and prosperity. As I said, Chinese is all about colloquial sentiments. Just to give you an example (as there are too many for me to go through here), a Reunion Dinner menu would not be complete with a fish dish name “年年有餘” (“Nina Nina you yu”) because the word “yu” also sounds like “surplus/profit” in Chinese. So the sentiments of this dish is bringing wealth into the new year! If only it was that easy! Of course the Reunion Dinner is not all about food. It wouldn’t be a reunion dinner without the reunion of all the family members – just like our Christmas dinner. So everyone near or far is expected to travel home for this meal. I always look forward to this meal because some of my favourite dishes require a lot of effort to make and this is the only time mum would cook them! So I am so sad to be missing out. But do not despair, we will certainly have our version of reunion dinner – first one is with A and second one is with our Aussie-living-in-London-away-from-family friends. New Year’s Day is all about getting dressed up (ideally in brand new clothes), look glammed up and ready to visit the extended families and closed friends to wish them happy new year, “拜年” (bai nian). Then we would head into town where firecrackers bursts through Melbourne Chinatown. The streets were covered in a bed of red confettis from the firecracker. Followed by series of Lion dances gracing the streets with their annual performance, impressing us with new learnt acrobatic moves. Crowds cheering them on pushing and squeezing to get the front so they can stroke the lion’s head for good luck. Kids were found either laughing and clapping with excitement or crying and hiding behind their mum’s cuddle in fear! Poor things! But for now, if you’d excuse me, I need to rush off to some serious spring cleaning action! Fun! We just got back from Disneyland where they were celebrating the Lunar New Year as well. Aloha! How amazing!! It’s so comforting to hear how many countries and destinations are celebrating the Lunar New Year!! Just goes to show how much closer we are these days…!! 😊 thanks for reading! Aloha! I love the decorations of Chinese New Year! The idea of cleaning out the house before New Year is such a good idea (although not a fun task I’m sure)! The pictures are beautiful and I love all the little details! Thanks Natalie. That is so sweet of you. Appreciate your comment! What a great celebration. I love the beautification of the town and how it captures the attention of people world wide. While I was reading your post I realized how therapeutic cleaning actually is for me. At the beginning of the year I started cleaning my room every night before bed for whatever reason (mostly because I hate the feeling of sand and grit indoors) and even though there are some nights where I dread having to do it, I can’t stop myself from doing it! I feel so much better when I’m done and I sleep like a baby. Trying to get myself around to getting rid of old stuff. Now that, is a different ball game. There’s so much junk disguised around the house, you wouldn’t believe it. We need a Lunar New Year over here. P.S: I’m a new blogger Found your blog on Blogging for New Bloggers. Love it.